Just like any other operating system, Android not bypassed errors or problems with applicationsOften users noting that it is not functioning properly Gives either block or Sudden resets (Most often because of certain incompatible applications version operating system, or because customization system of different Experimental ROMs). In such situations, as in the case Windows operating systemsA large part of the problems can be solved if the boot Safe Mode. But how many users Android know how to boot the system into Safe Mode? 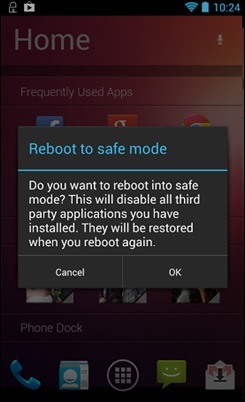 How Android boot in Safe Mode? Unfortunately for users devices running Android 4.0 or earlier versions of it, there is no universal way to boot in Safe Mode. Each device or brand in part has their combination which allows the user to boot Android's in Safe Mode. Some devices require device restartsThen the display logo, Users must press simultaneously buttons volume up si volumes down. 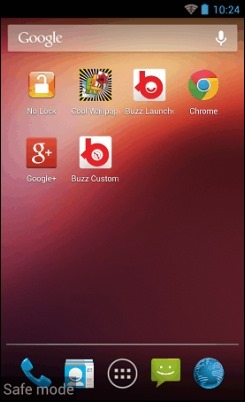 Others use different key combinations or only Menu button the device. For owners Android devices 4.0 or older versions its wanting to boot the system into Safe ModeIt is recommended to seek information on device manufacturer websites (or the Google, e.g Samsung Galaxy S boot into Safe Mode). 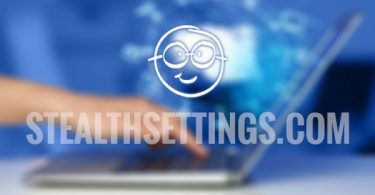 After which boot device in Safe Mode, Where it has the same problems that present before, you have to reset the device to factory settings. If the device is behaving normally and shows no prior problems to boot in Safe Mode, the more likely they are created by a application installed. The recommendation is to uninstall applications that are suspected to be responsible, Then reinstall them one at a time to identify the one causing problems.